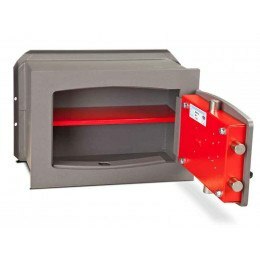 Wall Security Safes are hidden by fitting into a wall in the place of bricks and can be installed by a DIY enthusiast or builder. 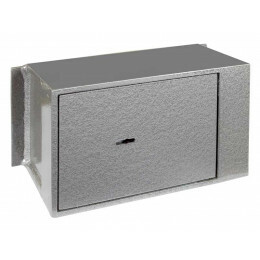 Simply replace bricks with the safe, secure and re-plaster around the safe to leave a neat finish. 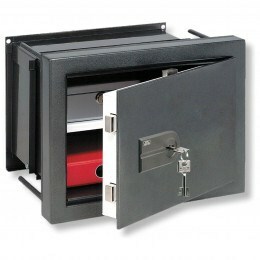 We recommend concealing the safe with a picture or an easily moved piece of furniture. 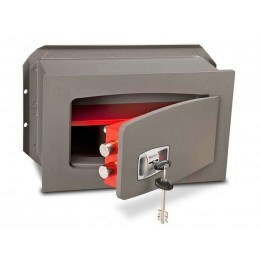 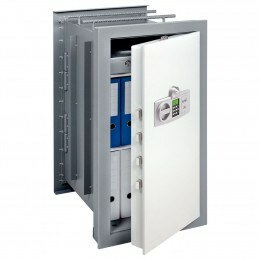 There are various locking options and levels of security - insurance cash ratings from £1000 right up to £10,000 for the most secure wall safes by Burg Wachter. 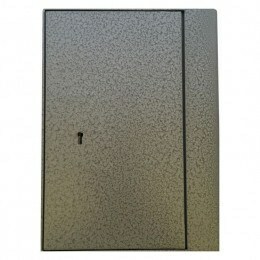 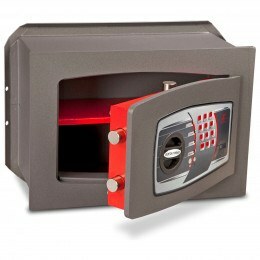 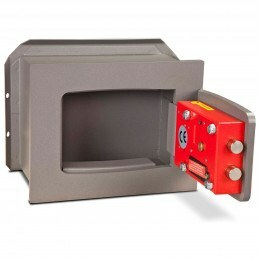 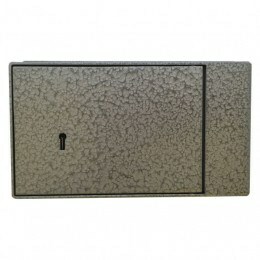 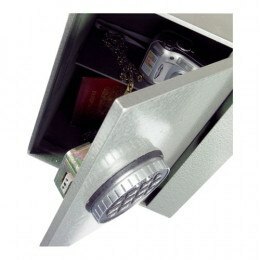 These secret wall safes can be built into a wall and disguised, making them very hard for burglars to find. 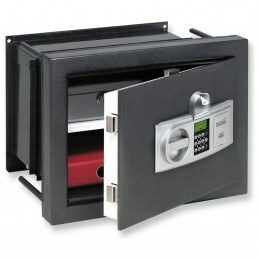 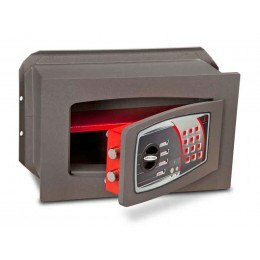 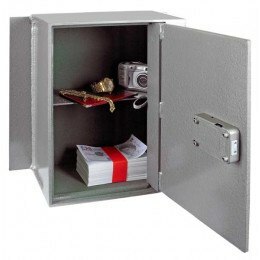 A great way to keep valuables or cash safe at home. 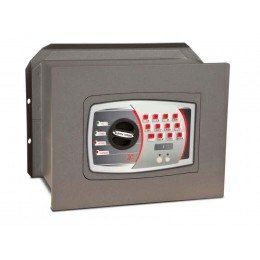 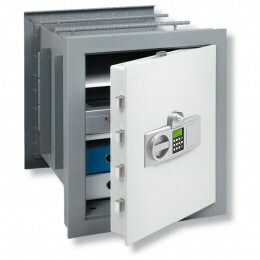 Our range offers various levels of security to meet your needs. 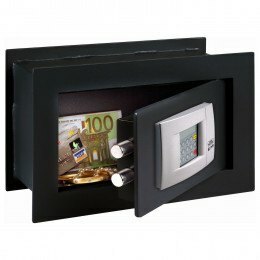 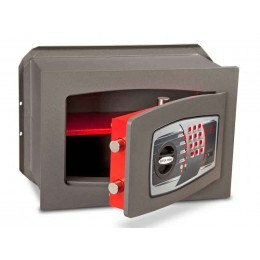 Burglars are very unlikely to find your valuables if you hide a safe within the walls of your house, and hidden wall safes are not difficult to install. 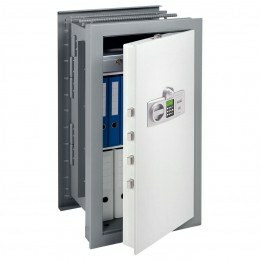 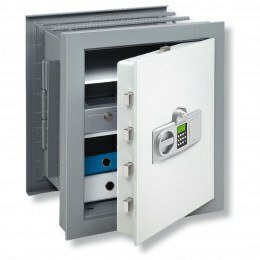 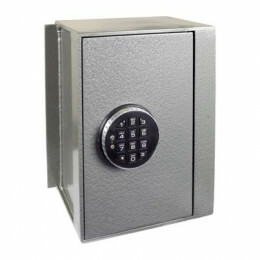 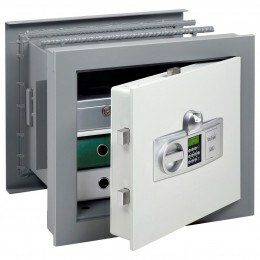 There are good and bad places to install wall and underfloor safes. 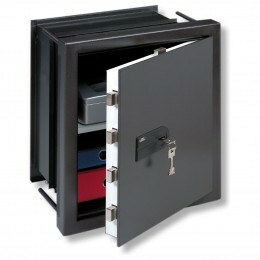 Read this article to find out where you should put yours.